Watch J Balvin's "Safari" video featuring Pharrell from his Energia album. Listen to the premiere of J Balvin's new single "Safari" with Pharrell. 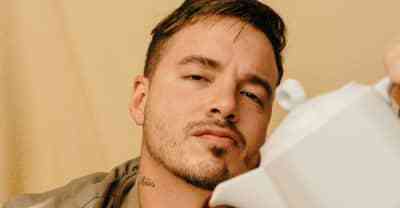 Reggaeton champion J Balvin talked about his new single "Bobo" during a visit to The FADER's New York office. 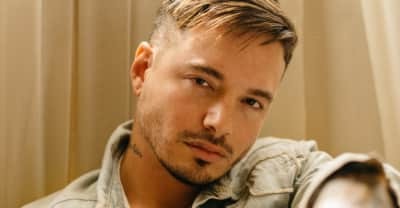 J Balvin Shares "Bobo" Video. 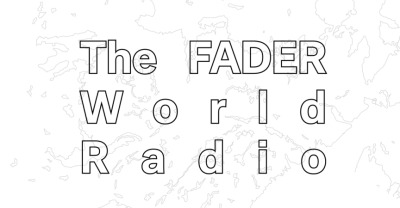 A special episode of The FADER World Radio debuts on March 8 at 10 p.m. ET / 7 p.m. PT. How Close Does The Internet Really Bring Us? With Davido and J Balvin, The FADER's Global Issue takes a look at what it means to be popular in a world that's connected and fragmented. 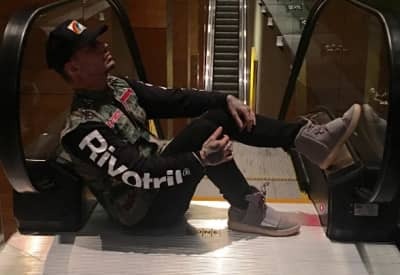 Go behind the scenes with the reggaeton star on tour in Chile and Argentina. 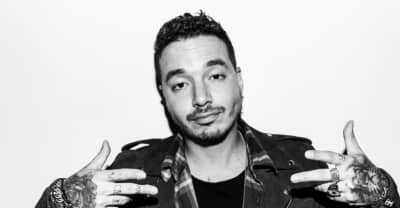 En la medida en que J Balvin se corona como el nuevo líder campeón del reggaetón, empieza a sentir la necesidad de crear respeto para todos. 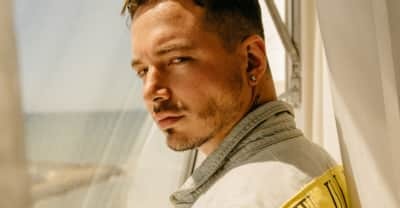 Cover Story: While J Balvin proves himself as reggaeton’s new champion, he feels the weight of bringing respect to all. 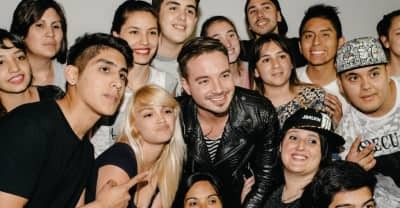 Watch a trailer for J Balvin's The FADER cover story, debuting online in English and Spanish February 9 at 6 p.m. EST.